Recording from remote yet urban Wat Pha Lat in Chiang Mai. On road to tourista Wat Doi Suthep this hidden gem is a haven for nature sounds, a waterfall, bells to ring and hidden voices to hear. An offering for the Cities and Memories sound project. New Tascam audio recorder left at home, this recorded with video audio quality. Will return with Tascam in hand to see what arises. Same Same...but different. A favorite Thai phrase. The videos are same same. The audio different. Sonic Vibrations influence micro particles on a plate exposed to sound. We can see sound. You can feel sonic vibrations. Mindfulness practice supports your ability to learn to sense sound through the body. Shorthand for the practice of listening to sound just as it is. 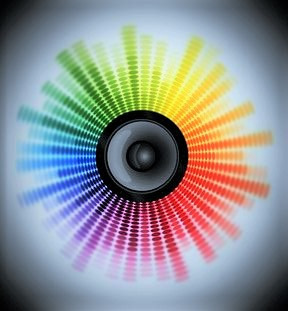 It's easy to hear a sound: we hear sounds often without even knowing we heard the sound. Listening requires conscious intention. Mindful listening, accepting and experiencing sound as it occurs in the moment provides a doorway to beinig more present in life. Body sensations, and listening to sounds happen in the present moment. NowMind.audio offers guidance to develop mindful attention and discover how to listen and observe sounds. Consider this a true Sound Refuge. We explore Mindfulness Practice as it relates to listening to Sound. 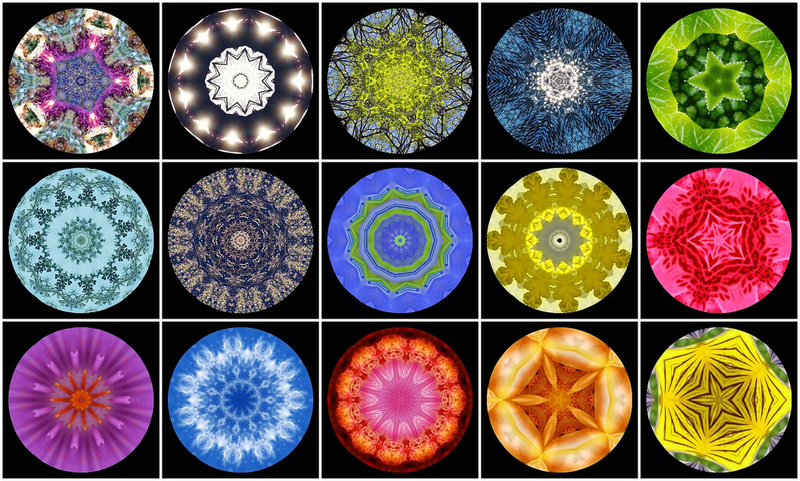 Discoveries, curated content and the NowMind.audio workshops share exciting developments in the revolution of the experiencing the power of Sonic Vibration. Research reaches into the rich territory of sound. Sound can explode cancer cells? Sonic Vibration is the foundation for all life manifest? You can hear with your skin? ​​Keep in Touch to come! Recording from remote yet urban Wat Pha Lat in Chiang Mai. On road to tourist sight Wat Doi Suthep this hidden gem is a haven for nature sounds, a waterfall, bells to ring and hidden voices to hear. Tomji St. George performed first solo piano concert at age 8, wearing a space helmet and performing an atonal piece. Lifelong interest in music, mindfulness, technology and alternative healing became part of life. An award-winning musician, Tomji has performed with symphonic orchestra choruses, and back in the day played one of the first Moog Synthesizers on a scholarship program to Pennsylvania Governor's School for the Arts. Multidisciplinary Arts and in-depth studies in Mindfulness and Creativity fuels his desires to explore how being more present effects our abilities to listen to sound. Tomji teaches worshops in mindfulness and creativity with an emphasis on listening to sound. in the vast nature of sonic vibration.